It was a great day to me. 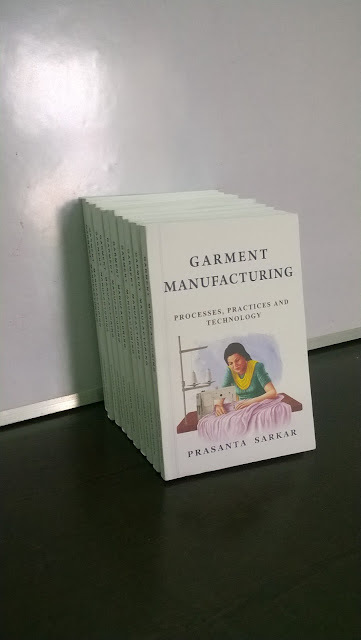 Finally I made it - written and published my second book "Garment manufacturing: Processes, Practices and Technology"
I didn't have a formal platform to launch my book. So, to make this day memorable, I arranged a small party and called some of my friends who lives nearby. Thanks to all those attended the party. I am sharing some of the party moments. 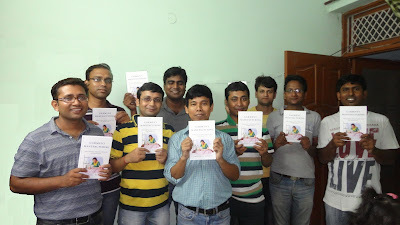 Now book is available on Amazon.in and Flipkart stores. See more buying option here. I am grateful to you for your support and making OCS a successful platform for learning.